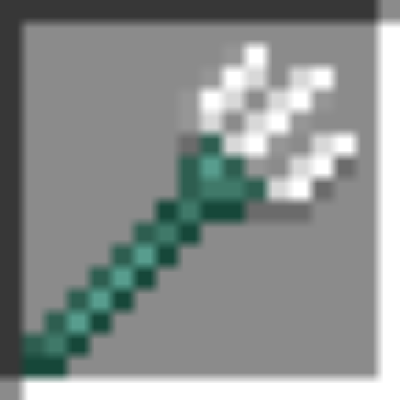 Have you had a trident drop from a drowned with no durability? Now you can repair it without the need for mending! Just search for a water temple and kill a guardian for a few prismarine shards. yes, you asked this before on my other mods too. Post a link here to the forum page too. But can you actually link to Curse? Wont the link get blocked by the great firewall?